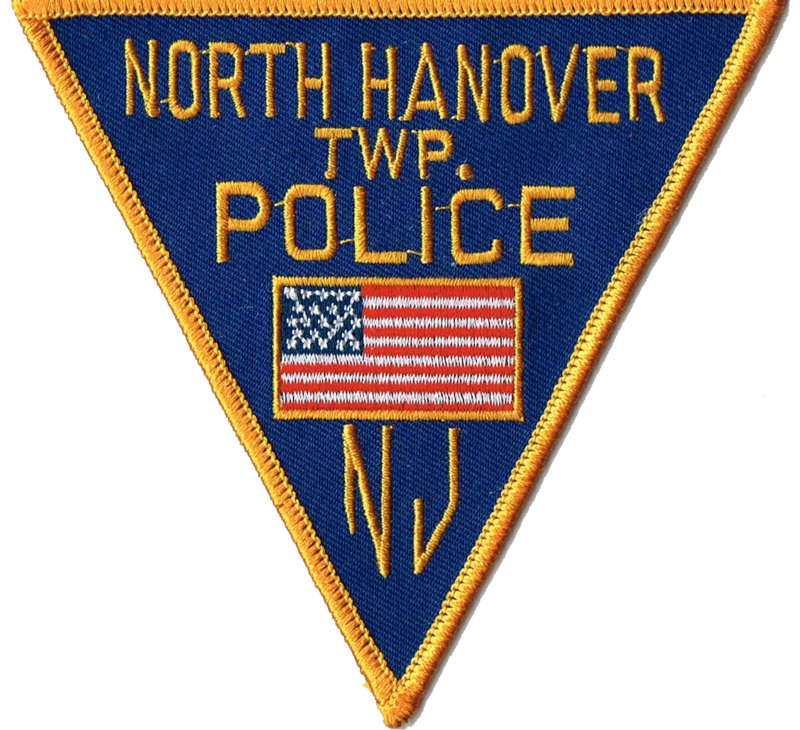 The North Hanover Township Police Department is a proactive police agency, dedicated to excellence through quality service. We shall ensure that service for everyone, by way of accountability, education and community involvement. We shall maintain the quality professionalism of our members through regular training, professional development and education, that assists with both personal career growth, with a constant emphasis in innovation and improvement.